If you’ve ever wondered what happens to trash and waste after it is collected in College Station, you’ll be glad to know that some answers are available. When waste is collected, it may go to several different locations. Some items can be recycled, some are disposed of in special facilities and many items go to the Twin Oaks Landfill. Landfills are a safe, sanitary and secure way to deal with the large amounts of waste and trash that are generated by College Station residents and residents of surrounding areas. It may not seem like it but landfills are a great solution for the problem of excess waste. Here are some answers to commonly asked questions about the Twin Oaks Landfill. 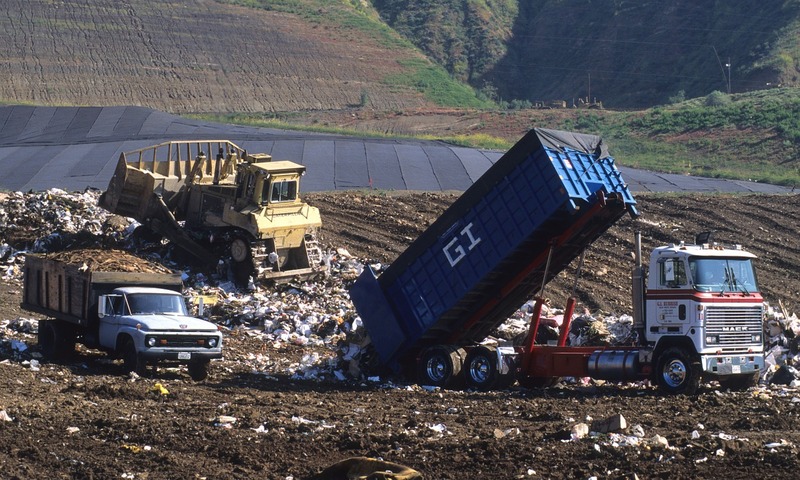 A landfill is a specially designated area that is intended for the safe and secure disposal of waste products. 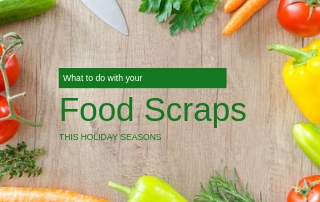 Many things can go into a landfill, including waste paper, food waste and commonly disposed items. Many of the items that you put into your trash can at home, work or school will be collected and taken to a landfill for disposal. Yes! 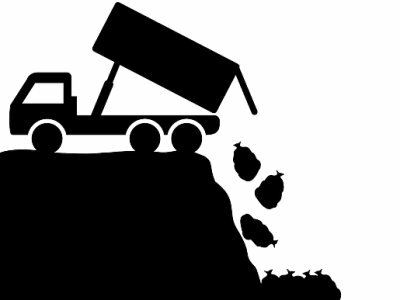 Landfills are carefully engineered to be as safe as possible. Many of the items that go into a landfill could present a threat to local wildlife and groundwater if they are not collected and disposed of properly. To solve this problem, landfills are specially designed to prevent leaking, runoff and groundwater contamination. A landfill is like a large, secured bin that is designed to prevent the items inside from escaping. Can I use the landfill? In most cases, the landfill is used by certified local waste disposal technicians. 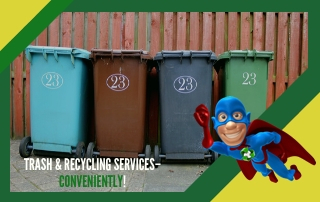 They have the training and the experience to safely dispose of a wide range of waste items. 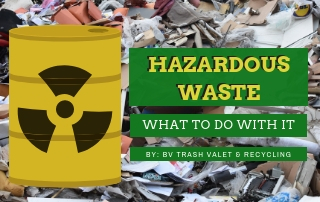 This may include carefully sorting or preparing waste to make sure that dangerous or hazardous items are properly disposed of or recycled elsewhere. Usually, your waste will be collected from your curbside trash pickup service or from a dumpster at your apartment complex. From there, it will be taken to the landfill for disposal. 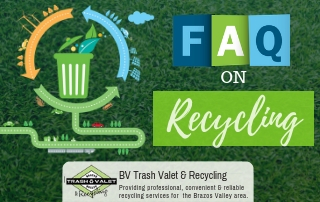 If you need to use the landfill directly for any reason, make sure you contact your local provider for trash and recycling services in College Station, TX. Although waste disposal technicians work very hard to make sure that trash is properly collected and disposed of in the landfill, you can do your part to help! The biggest thing that you can do is to make sure that you aren’t throwing away potentially dangerous or harmful items that could wind up in the landfill. If you do your part to start recycling in College Station, you can help yourself and your neighbors by making sure that your local landfill is used safely and properly.